Two classes added to Schedule! A Beautiful Life - This is a beautiful Maya Road 6x6 Sheer album filled with beautiful DaisyD's Rubons and papers. You'll paint, ink and stamp on this beautiful book. You won't believe how much product you'll receive in this class to decorate your book! Hope to see some of you in my classes coming up! 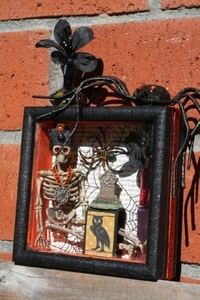 Did you miss getting in on the Tim Holtz Class? 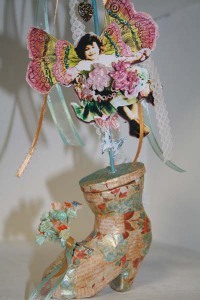 I have just added a new class to the schedule "Wannabe Tim Holtz". This is going to be a jam packed Grungeboard extravaganza! We are going to play with Distress Ink, Paint Daubers, Alcohol Inks, and tons of grungeboard. We'll make a full mini book out of grungeboard and you'll receive a full package of the grungeboard Mini Elements, and we'll get our hands dirty. Your book will be full of all the new Tim Holtz Metal embellies like tokens, trinket pins, game spinners and journal tickets. This class will be on Saturday July 19th at 1:30pm and be $40, sign up today and I promise you'll learn a ton and get your hands dirty!